"Bertoloni Meli presents a well-researched, comprehensive treatment of what might be called a historical account of medical disease illustration and its contribution to the advancement of medicine. At first, the only diseased tissues available for study were bones (obtained from cadavers), as they did not undergo change over time. Various kinds of diseased tissues gradually became available from other sources, such as hospitals and the private collections of physicians and others. The use of color in the illustrations increased their usefulness and value, and they soon found a natural home in scientific books and articles. Illustrations of cutaneous diseases provided ideal samples for study of the natural progression of a disease. Multiple examples of early illustrations are found in the text, with the artists themselves identified. Bertoloni Meli has an engaging writing style with a good flow and clear control of his subject matter. Included are 20 pages of notes and a thorough bibliography of 31 pages. Highly recommended." "An outstanding feature of the book is the comprehensive account of the medical men, the artists, and their collaboration. Sometimes, the same person fulfilled both roles. The biographical information, a remarkable achievement of academic research, would by itself make the book a unique reference resource. But it is far more, reflecting as it does the changes in concepts of disease, technical advances in preservation of organs and creation of images for publication, and the ambitions and careers of individual doctors and artists." "Bertoloni Meli guides the reader across a large number of exemplary cases, thanks to which we discover that knowledge of disease, the interaction between physicians and artists, and the progress in the technologies of conservation and representation of the preparations, slowly led visualization to become a fundamental tool in medical practice." "A work that was crying out to be written. Exhaustive, learned, and a gold mine for specialists, yet wholly accessible for nonspecialists. 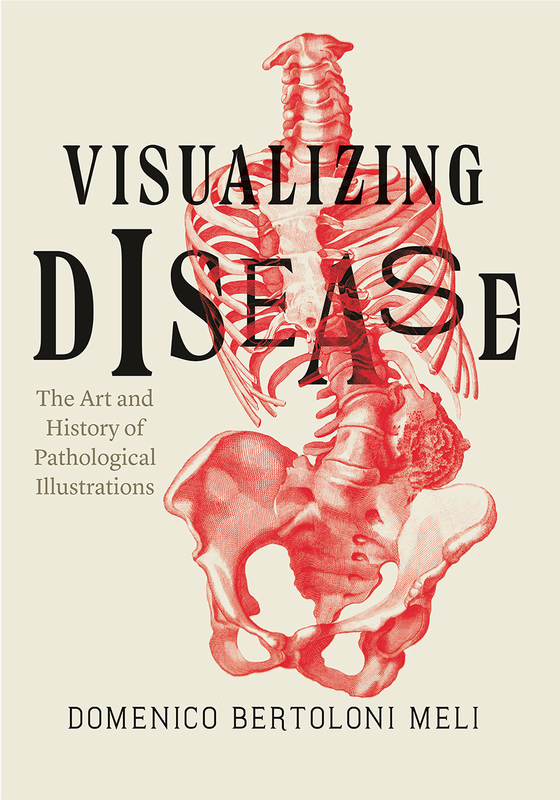 And in a field—anatomical pathology—that's not lent itself easily to graphical exposition, Bertoloni Meli's volume is just gorgeous in its pictorial depiction of changing notions of disease."